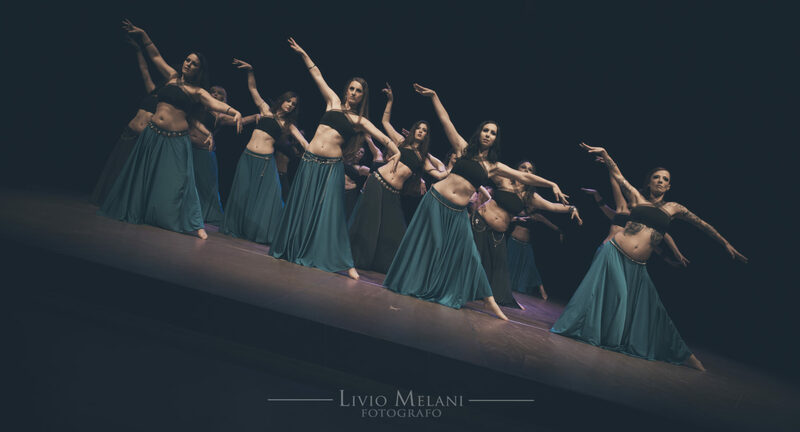 The Roma Tribal Meeting & Armonica Dance Company directed by Valenteena Ianni invite you to take part to this innovative project: a Tribal Fusion Performance Intensive with Armonica to be held for the second time in Rome, Italy during Roma Tribal Meeting 2018. We will offer you the chance to work with us following our method, creating together a stunning theatre piece and showing you tools to become multifaceted dancers and choreographers. In 6 hours of training with the group of selected dancers, we will take care of technique, choreographic sequences, improvisation and all the creative process. You’ll be very welcome to our unpredictable play of emotions and virtuosity. The Performance Intensive with Armonica Dance Company will be held on Friday, June 1st, from 11am to 2pm and from 3pm to 6pm at San Lo’ dance studio (www.sanlo.it). The performance will be on Saturday, June 2nd, during the Roma Tribal Meeting’s main show at Centrale Preneste Teatro. We will answer to all candidates before February 28th, 2018. If accepted, you will be included on a discussion group to talk about music and costuming. It’s up to you to provide your own costume following our indications regarding colors and style. The Performance Intensive with Armonica Dance Company (6 hours) cost is 120 euros to be transferred entirely before March 10th by bank transfer or Paypal. We will send the payment coordinates to all selected dancers.